Considered as the rice bowl of Vietnam, the Mekong Delta is a mixture of greens and waterways as it is where the Mekong River empties out into the sea. It is among the best places to experience Vietnam as it revolves around the life of boats and floating houses, restaurants and markets. The Mekong Delta is among the most densely populated areas of the country but there is certainly a lot to try and experience there including sampling fruits and home-cooked meals. A cruise along the river will give you a glimpse of thick mangrove forests, pagodas and other attractions that are often hidden from view elsewhere. 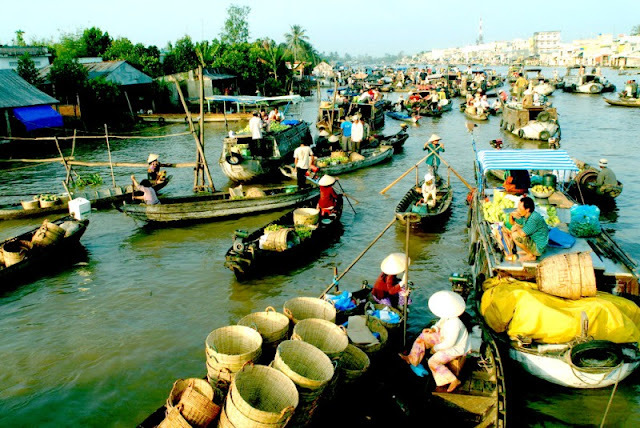 The choices for Mekong delta tours? If you would like to travel from Mekong Delta to Phnom Penh, Cambodia, there are plenty of options that you can try. 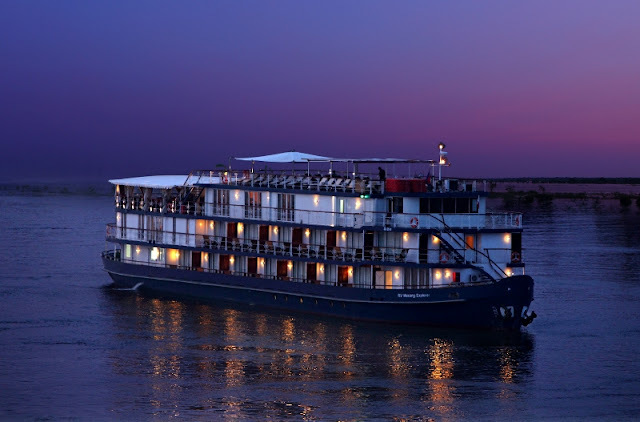 However, among the best that you can try is a bus or boat ride – the latter will get you into a one-of-a-kind cruising experience along the Mekong River. You can take a slow river cruise from Can Tho. There is a lot to observe and appreciate even from the comforts of the boat – you can simply sit back and relax as you take in all the beautiful scenery that Vietnam has to offer or just watch as the Mekong people go about their daily lives. Leisurely strolls around the village may even be possible and you can top it off with a taste of some local fruits and produce. A lot of the Vietnamese people have settled into the way of life in the water. 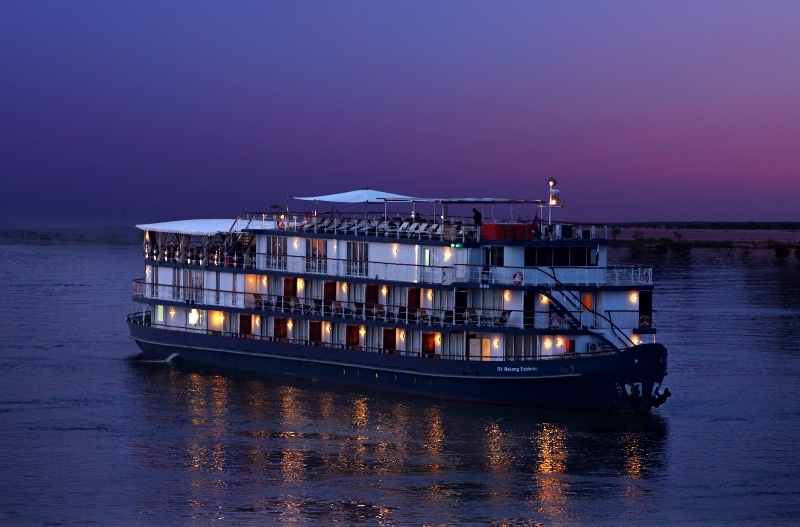 You can enjoy a sunset cruise along the river or you can watch the time pass by on an early morning cruise. Around this time, the locals are often up and about trying exotic fruits or building wooden ships. A cruise around the Mekong Delta will most likely get you to Cai Be or Cai Rang where you can enjoy the floating market. Here you can find an abundance of fruits, vegetables, some locally made handicrafts. Aside from houses and shipbuilding yards, the area is also dotted with some local candy and cake making factories and orchards. Traveling along the Mekong Delta is the most scenic and also among the fastest way to get to Phnom Penh in the neighboring country of Cambodia. You can expect to get on an exciting ride on a speed boat and see various sites in Phnom Penh and Cambodia. 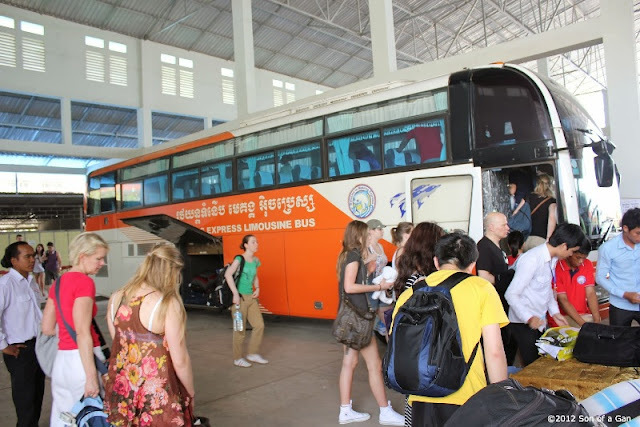 You can then disembark from the ride and go on a journey to see the Angkor Wat and other landscapes and destinations around the area. Mekong Delta is right next to Ho Chi Minh City, or Saigon, where you can also catch a bus to Phnom Penh. If you want to experience both, you can also combine both land tour and cruise on your way to Cambodia.